SEO is work that is carried out to increase the number of traffic that is driven to an existing website; this can be done by ranking highly in search engines (Google, etc.) for certain keywords and phrases that are linked to what products/services you sell. For other IT services, click here. The initial stage of starting your SEO is to do some keyword research. You will need to research phrases that people search for in Google to buy the service/product you are selling. This makes sure that the pages your site has are optimised with the relevant phrases and not words that customers don’t use. How does it work – SEO techniques? There is not just one technique when it boils down to SEO. There are techniques that will help each part of the site, but identifying what needs optimising is slightly difficult. Although there are SEO companies that can help you. Here at Hotspot IT we recommend the help of Vanilla Circus. With over 14 years experience the team there are able to drive traffic to your site and appear on page 1 of Google for certain keywords that has been found during the keyword research. See: Case Study. They have over 100’s of happy clients, both in the US and the UK. Their SEO services are based on organic search and creating natural results. Call Vanilla Circus on 020 8405 6419. Having great content on your site will help to encourage people to link to your site, as well as making it easier to create backlinks. The more backlinks a website has will show Google that your pages are of interest as well as being authoritative. 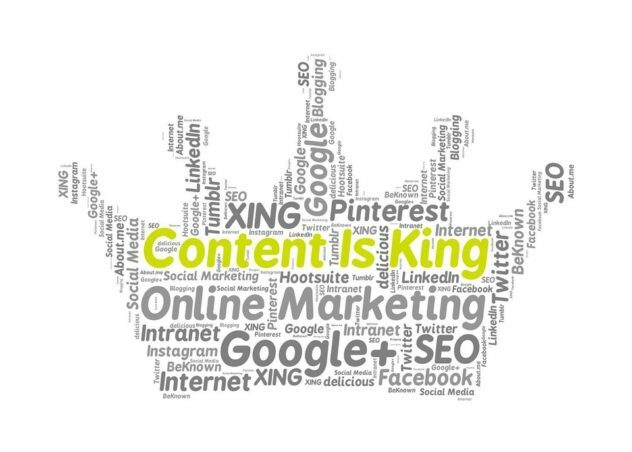 Read more: Content Writing. If a site has content of interest on, it can be shared across numerous social media platforms, such as twitter and blogs. Google will also pick up on these and it can help to maintain sustainable Google rankings. Natural link building is something that current SEO strategies demand as Google needs to know which websites are credible and which aren’t. It gives maximum attention and defers away from looking artificial. Contact us.